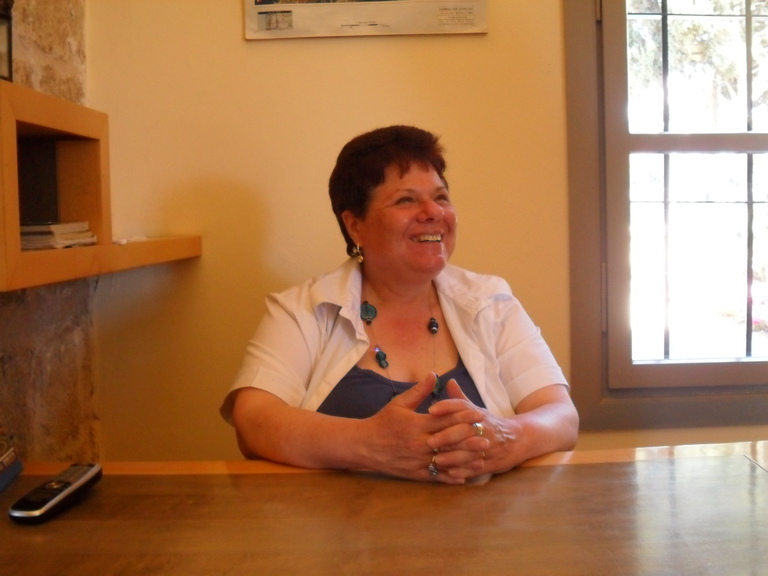 On Yom HaAtzmaot museums throughout Israel are free. 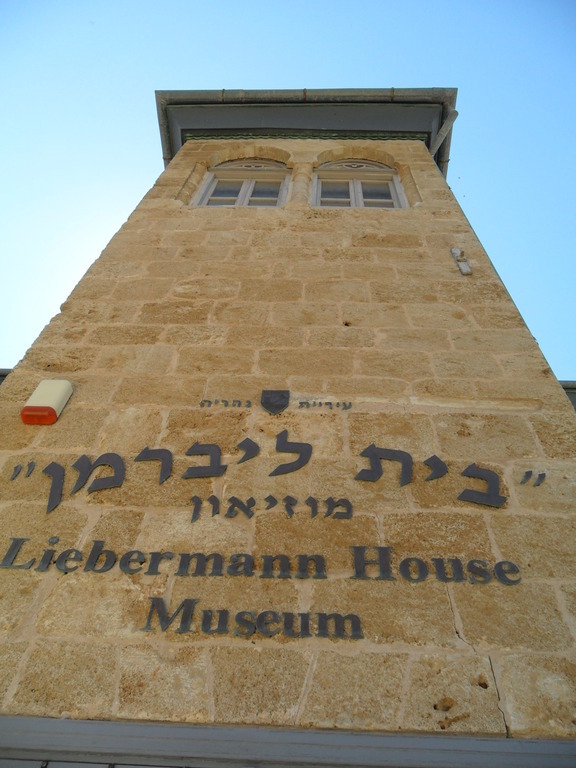 This year we went to the Lieberman House and learned all about the 5th Aliyah and the building of Nahariyah. The 5th Aliyah primarily consisted of “free professionals” who were forbidden by Nazi law to work in their field of expertise. These highly trained professionals left Germany in the early to mid 1930’s and began a new life as farmers in Nahariyah. Their wooden shipping containers (lifts) were later used as housing. Our docent went above and beyond our expectations, telling more than we possibly could have expected, and going well past closing time. The Lieberman house was built in 1890 and was part of the original land purchase of Joseph Levi and partners. 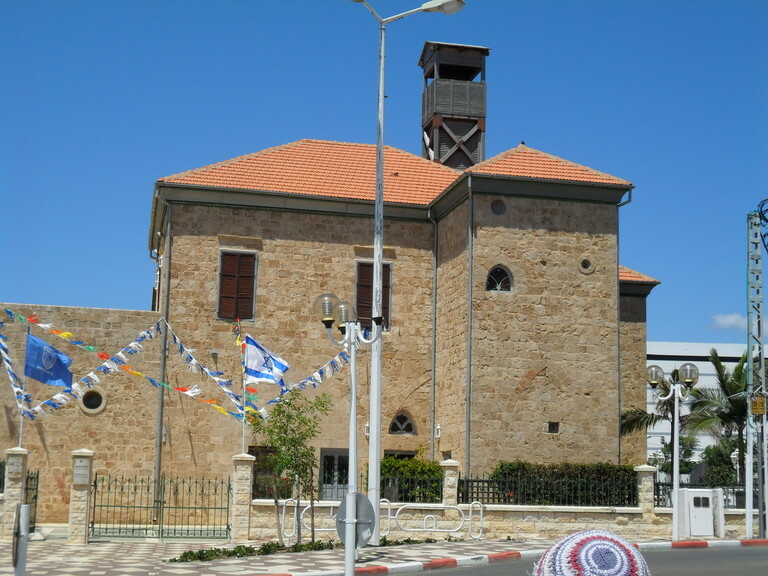 It has been passed down to family and was finally donated to the city of Nahariyah, renovated, and used as a museum to tell the story of Nahariyah. Hearing the stories about the work and effort of these families is absolulty profound and it brings a greater appreciation as to how a city is developed.